The NTC in November sought input on the guidelines for on-road tests involving automated vehicles in response to a request issued by Australian transport and infrastructure ministers. The new guidelines are intended to provide a nationally consistent approach to trials while also providing enough flexibility to apply to a range of automated vehicle technologies. “The guidelines provide a ﬂexible mechanism to encourage innovation while maintaining safety. 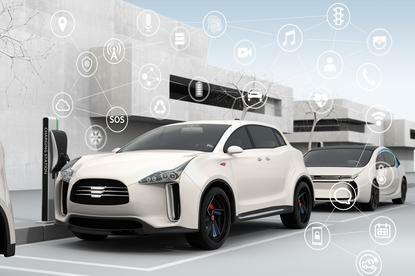 The guidelines aim to accommodate a range of different automated vehicle technologies and applications, and the management of trials will allow for these differences,” the document states. Under the guidelines, a range of data from trials will need to be provided to road transport agencies, including a range of information on any crashes, near misses, and complaints from the public. The guidelines also set out the details that should be included in an application for a trial, key criteria for developing a safety management plan, and insurance-related considerations. In Australia, the first trials of autonomous vehicles on public roads were staged in South Australia in 2015 after the state introduced laws to make the tests legal. In March, the New South Wales government revealed plans to introduce legislation to facilitate safe and legal trials for connected and automated vehicles.